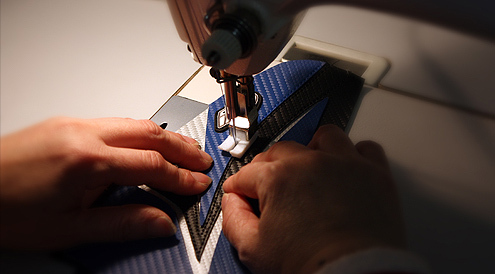 Luimoto is the authentic designer of motorcycle seat covers. 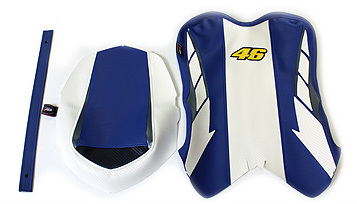 You can find a complete list of seat covers to enhance the look of your motorcycle! 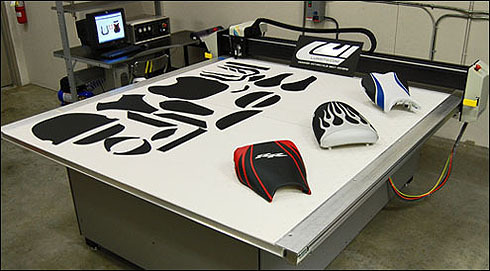 Here at Luimoto, we design and manufacture all of our seat covers in-house, utilizing computer aided design (CAD) as well as a computer controlled CNC cutter to produce all of our products. 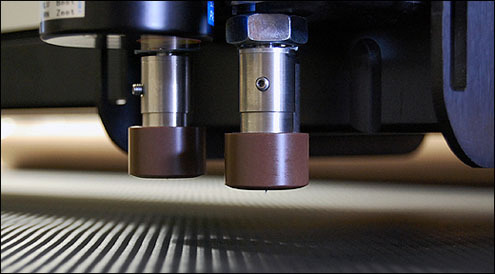 This ensures the highest and most consistent quality available for our clients. All our products are designed and manufactured in North America. We thank you for visiting our website and hope you have a pleasant shopping experience!